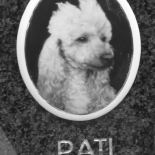 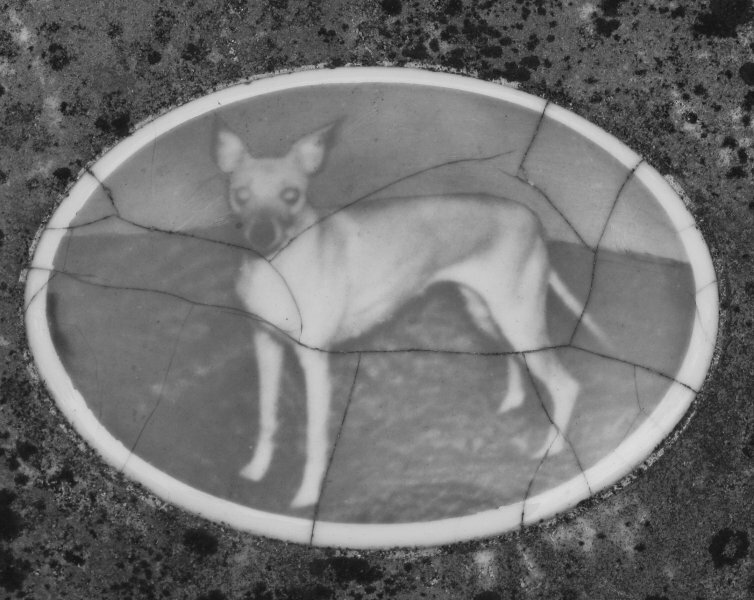 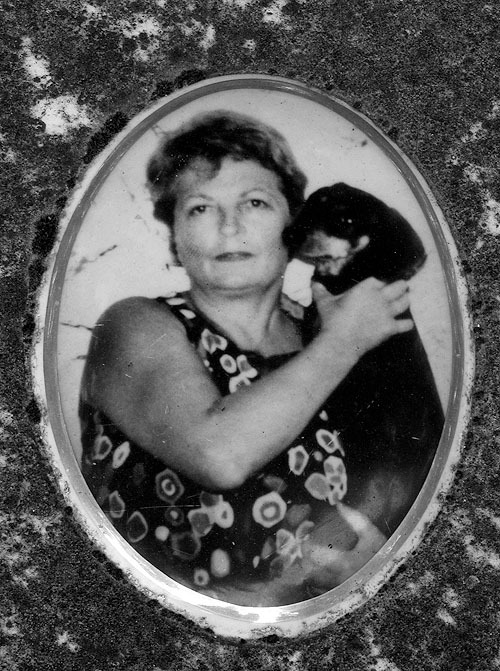 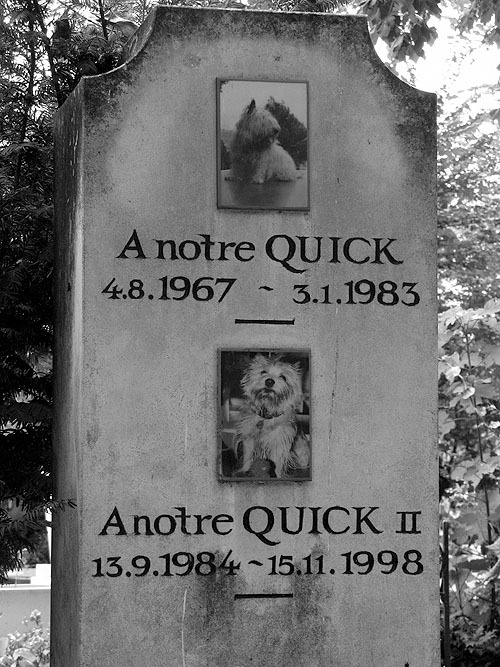 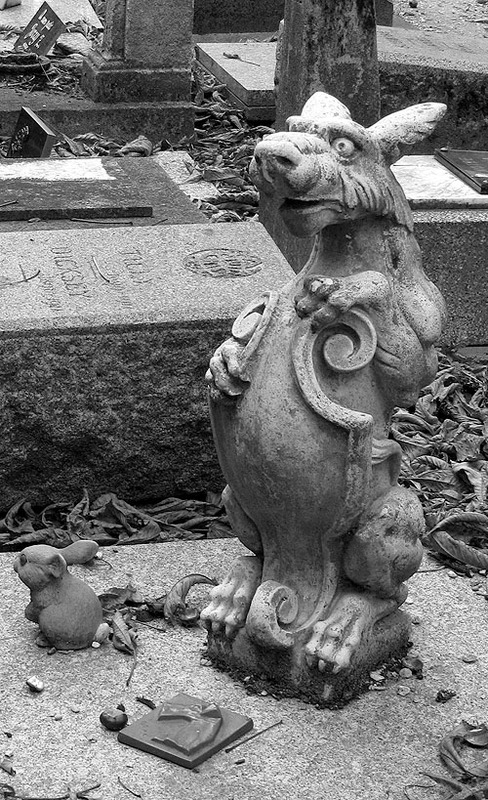 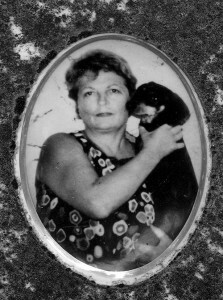 In late September 2009, I spent a morning walking through the Cimetière des Chiens (dog cemetery). 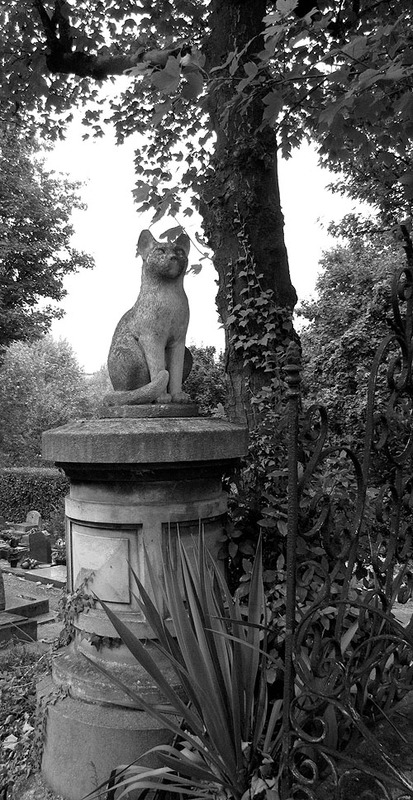 It is the oldest zoological necropolis in the world, and is located on the outskirts of Paris along the peaceful banks of the Seine River. 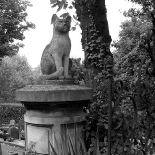 The cemetery was established in 1899, in part due to a newly enacted French law that stated pets and other domestic animals needed to be buried in hygienic graves. 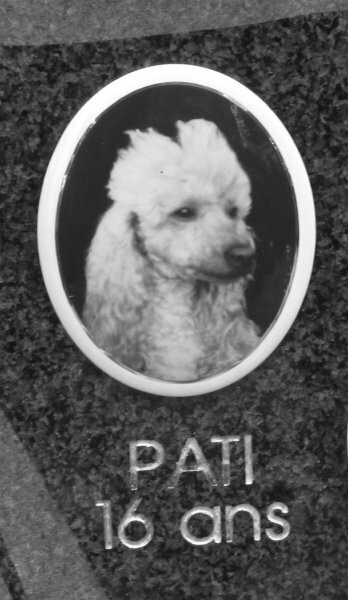 Although it is called the “dog cemetery,” it is also the final resting place of a racehorse, a lion, a monkey, and domestic animals such as cats, rabbits, hamsters, mice, birds, and fish. 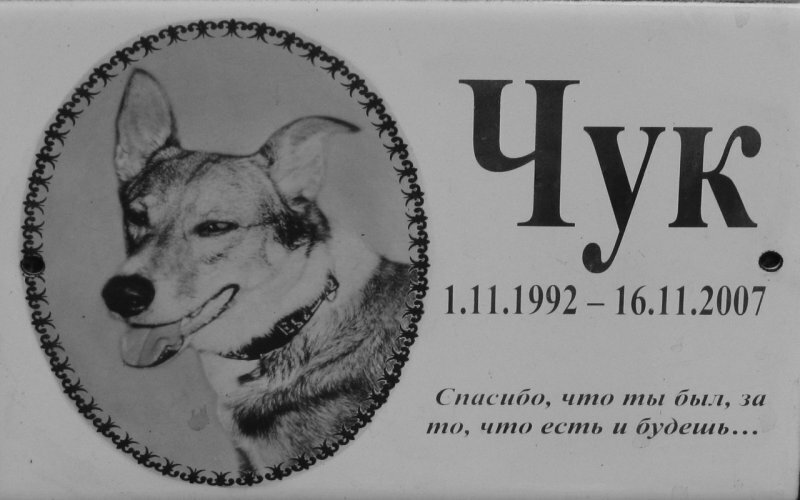 There are a total of 40,000 animals buried there! 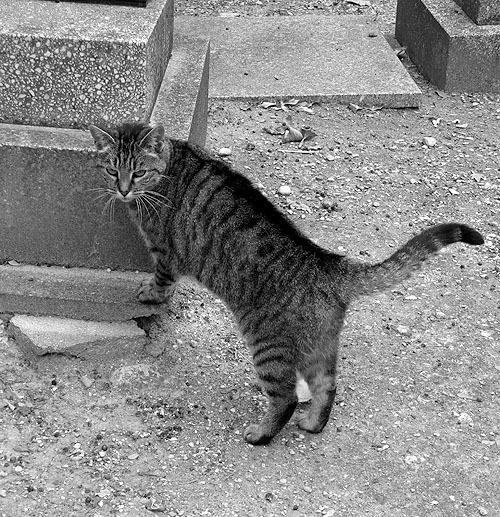 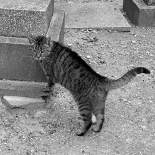 The cemetery is also home to a number of feral cats, which are cared for and fed by a group of volunteers. 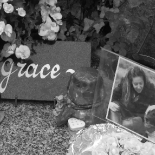 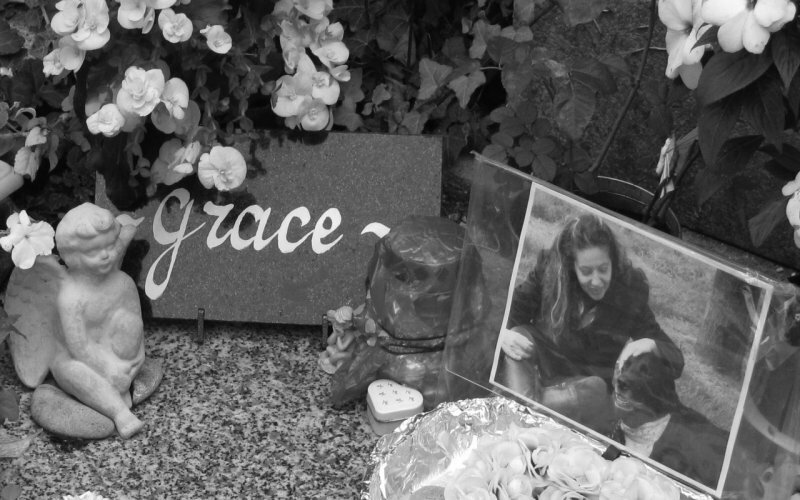 As a self-proclaimed “dog person,” I found myself overwhelmed (and moved to tears much of the time I was there) by the heartfelt tributes to so many beloved pets. 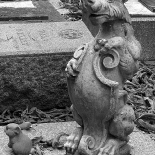 Quite a few of the tombstones display photos, and the grave adornments creatively reflect the different styles popular over the last 100 years. 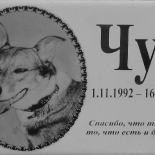 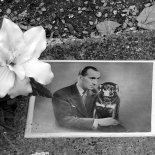 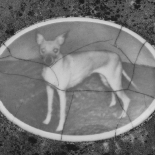 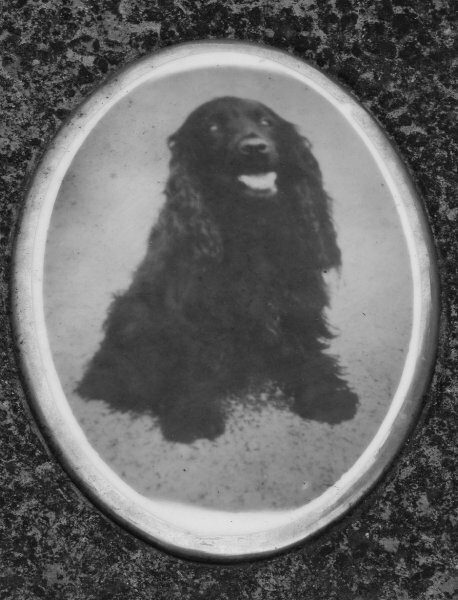 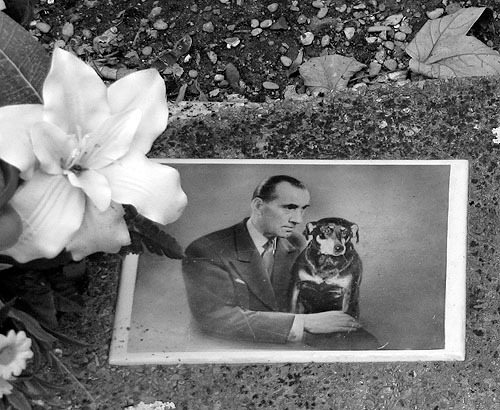 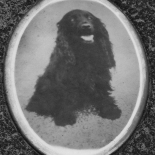 Probably the most famous pet buried at the Cimetière des Chiens is Rin Tin Tin, canine star of American silent films. 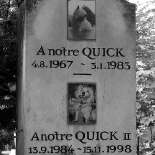 While I was surprised to find his grave in France, I later learned that Rin Tin Tin was a shell-shocked puppy found in the French trenches during World War I by a US soldier, who took him back to America. 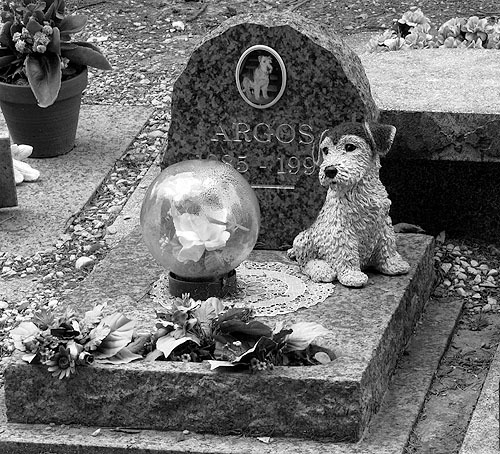 After his death in 1932 at age 13, Rin Tin Tin’s body was brought to France for burial. 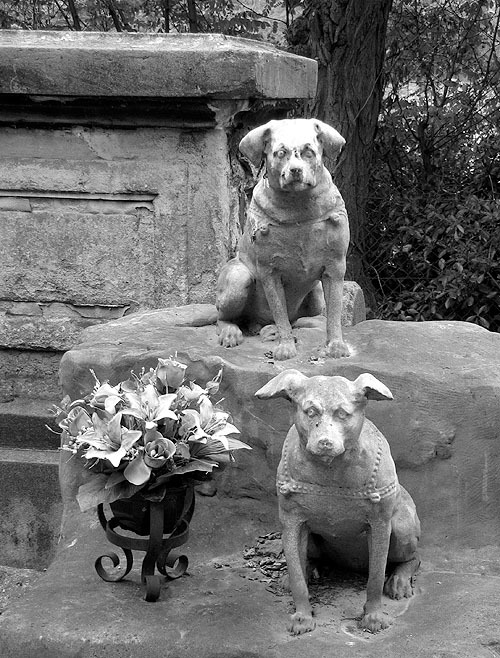 Although he is not buried there, the entrance to the cemetery is guarded by a memorial to Barry, the world’s most famous St. Bernard (1800-1814). 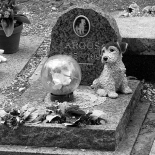 Barry was credited with saving the lives of 40 people over the course of his lifetime as a mountain rescue dog in the Swiss Alps. 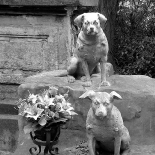 I dedicate these photos to my current canine love, our 9 year old dachshund Emma (aka the wild wiener dog), and her partner in crime, Dot, our 16 year old “tuxedo” cat.